Prayer lies at the heart of all we do as Christians, and in a church that is coming alive afresh to the priority of mission, that rootedness in prayer is more important than ever. This is why we are so keen that parishes of The Society play a part in the Archbishops’ initiative ‘Thy Kingdom Come'. Between Ascension and Pentecost, as we look for the coming of the Holy Spirit, we are invited to set time aside to pray for the evangelization of our nation. This time of focused prayer has become a major ecumenical initiative. The Catholic Bishops' Conference of England and Wales is committed to it, as are the majority of free churches. 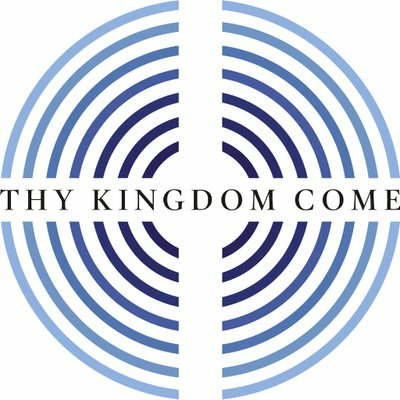 If you arrange something, you may also wish to register it on the Thy Kingdom Come website. Parishes of The Society running events as part of this iniative are ecouraged to use the hashtags #TheSociety and #ThyKingdomCome when promoting them on social media.